Speedway – Speedway customers can help fuel miracles on Giving Tuesday by donating their spare change at the register to help sick and injured kids in their local communities. Marriott International – Rewards members can donate their points which Marriott will then convert into monetary donations to CMN Hospitals. Click here for details. Panda Express – Panda Express is encouraging guests to become a part of Project Fortunate this holiday season and make a difference in the lives of underserved children. Donations are accepted at the register to help local kids live better. 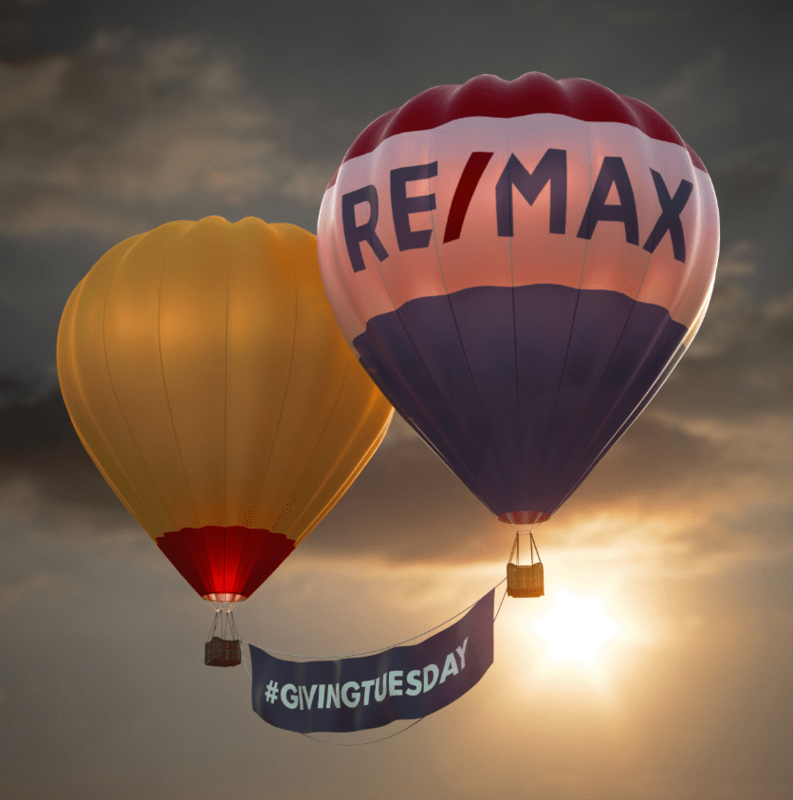 RE/MAX – RE/MAX is encouraging agents to make a donation through the Miracle Home Program. Contact your local RE/MAX office to learn more about what agents in your community are doing to give back to your CMN Hospital. 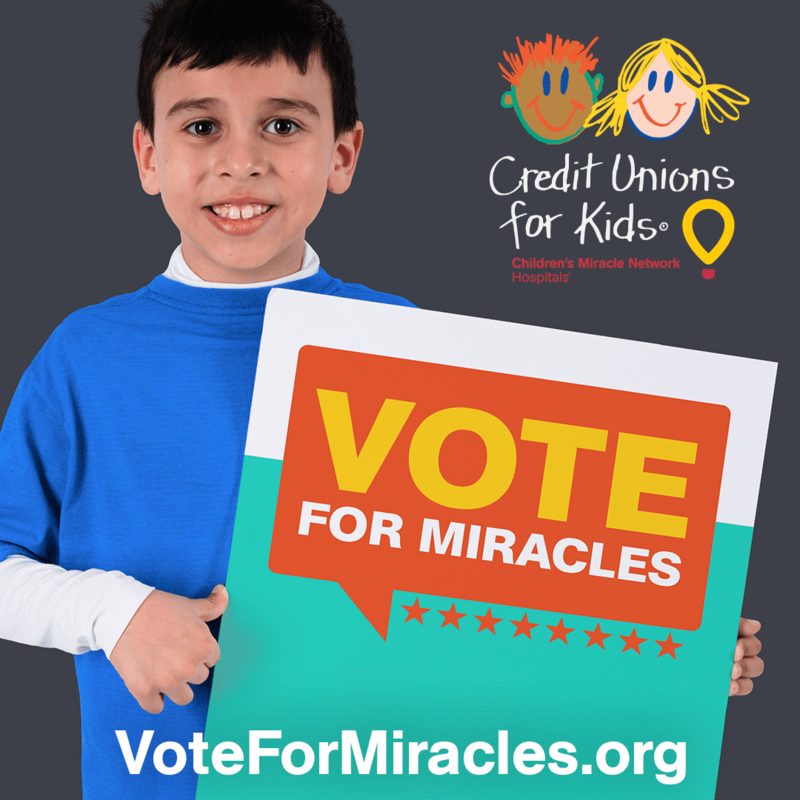 CO-OP Financial Services – CO-OP Financial Services is once again underwriting a $100,000 donations as part of the 3rd annual Vote for Miracles promotion with Credit Unions for Kids. 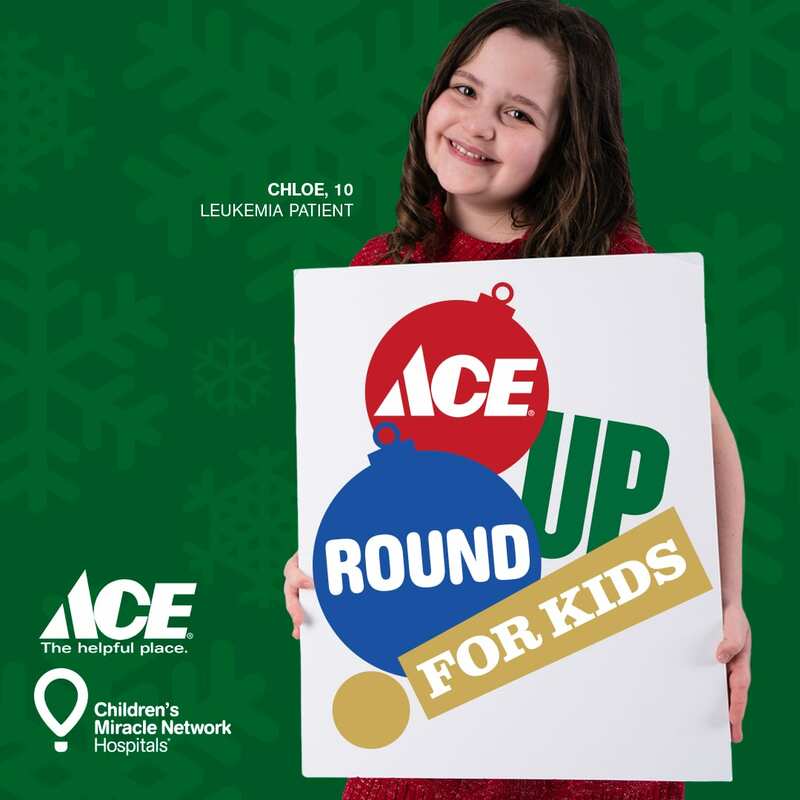 Ace Hardware – Customers can round up their purchase at participating Ace Hardware locations, and the change will be donated to their local CMN Hospital. 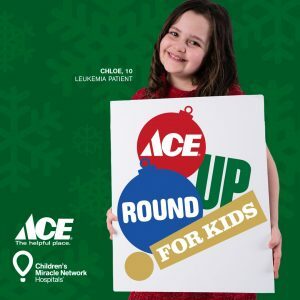 The Holiday Round Up runs through Dec. 24.
store or online by purchasing a $10 giving-tree card. Coca-Cola — For every holiday Coca-Cola bottle purchased, CokeStore.com will donate $1 to your local Children’s Miracle Network Hospital.